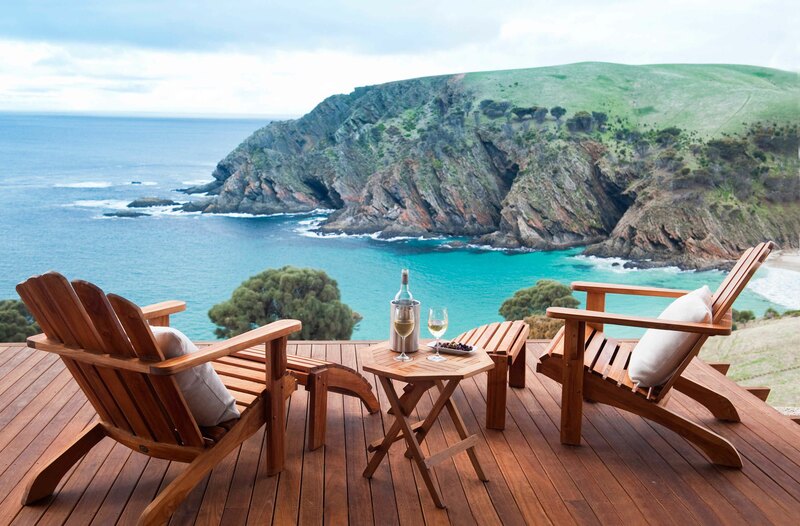 Visiting Kangaroo Island, the zoo without fences! 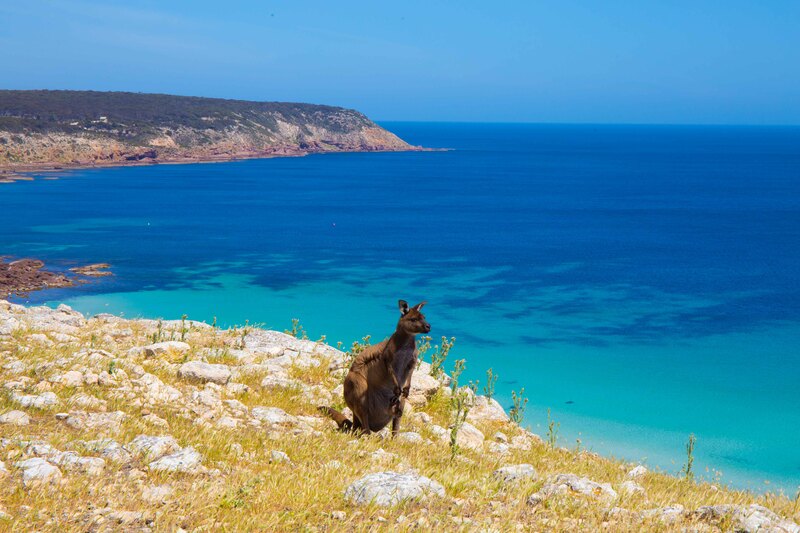 Just 45 minutes from the mainland, but a million miles away Kangaroo Island is a sanctuary for wildlife and natural rugged beauty. 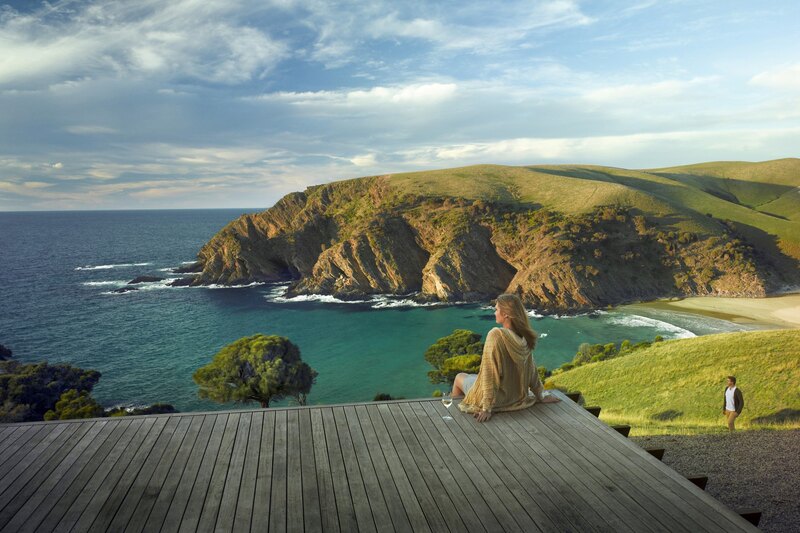 With some of the most beautiful scenery, delicious food, friendly people and amazing wildlife in Australia, you’ll never want to leave. Meet Australian sea lions on the beach, kangaroos, koalas, wallabies, penguins, echidnas and diverse birds. 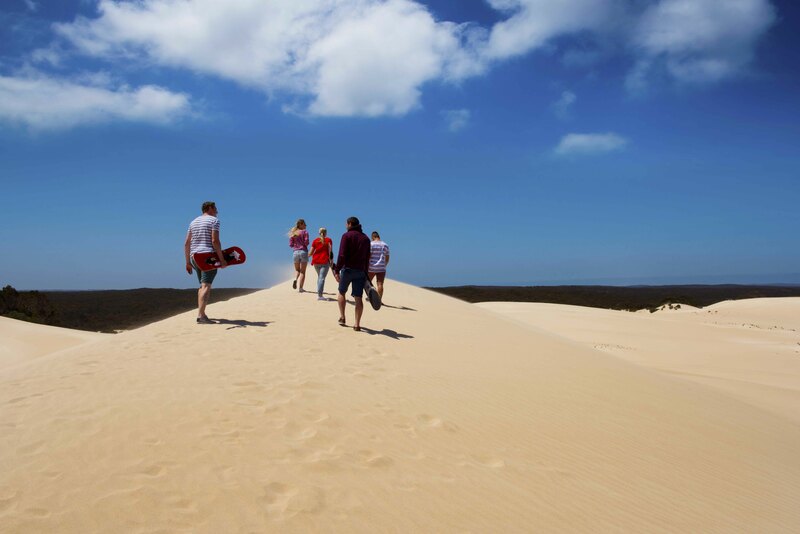 Discover rugged rock formations, underground caves, bush-cloaked national parks, and beaches and bays to swim, snorkel, dive and fish. 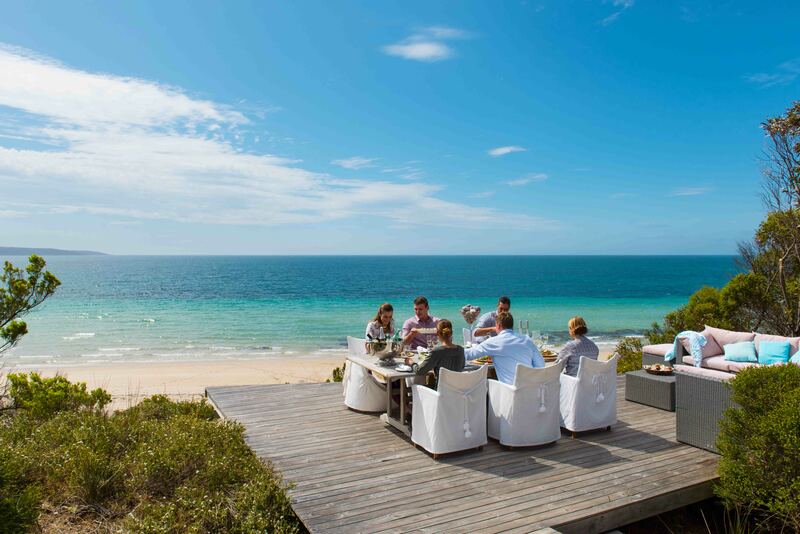 Then indulge in some of the most luxurious accommodation in Australia. 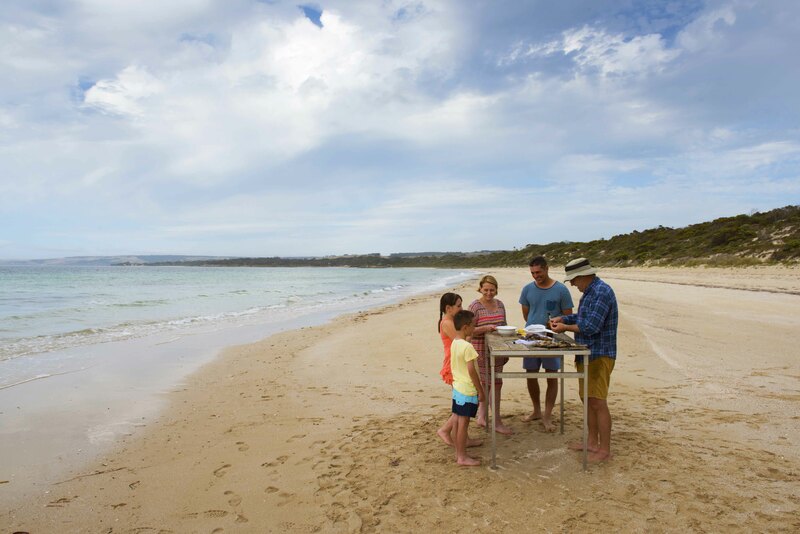 Kangaroo Island is also home to some of the best South Australian wines, tastiest farm gate produce used by Australia’s finest chefs. 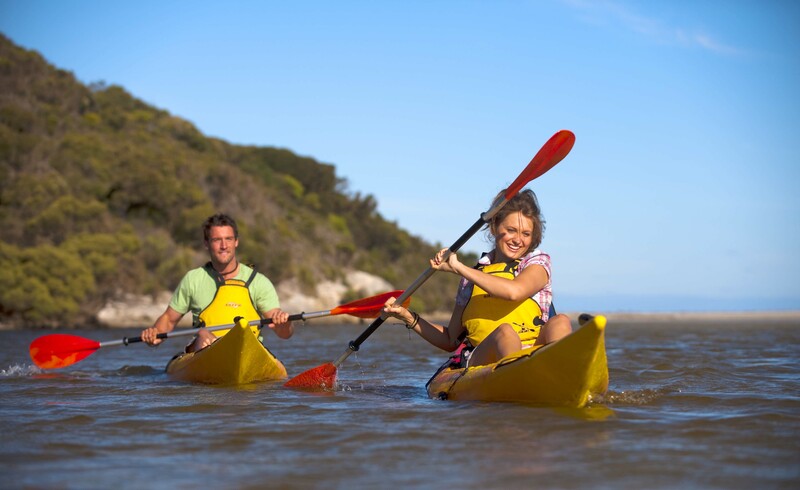 BOOK NOW to enjoy tranquility, peace and relaxation at it’s finest and let yourself be spoilt! 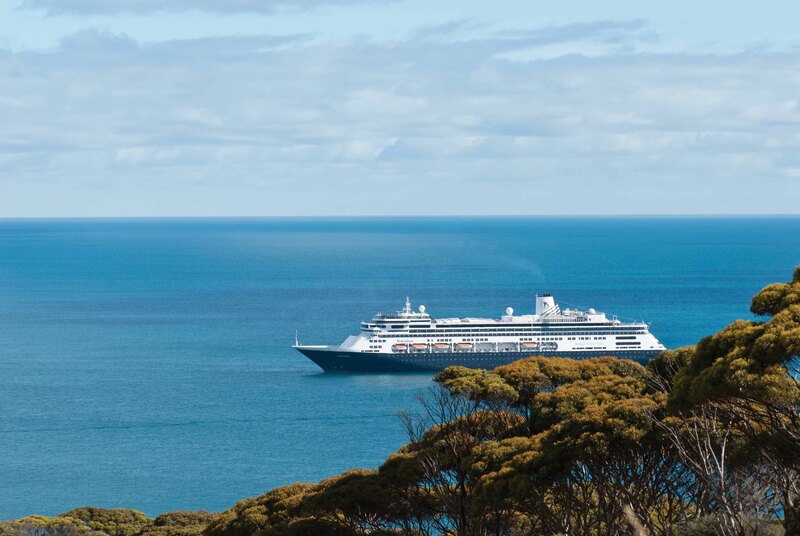 Tour Kangaroo Island today with Kangaroo Island Escapes and let us plan your next holiday including accommodation, ferry, tours, car hire and places to visit! 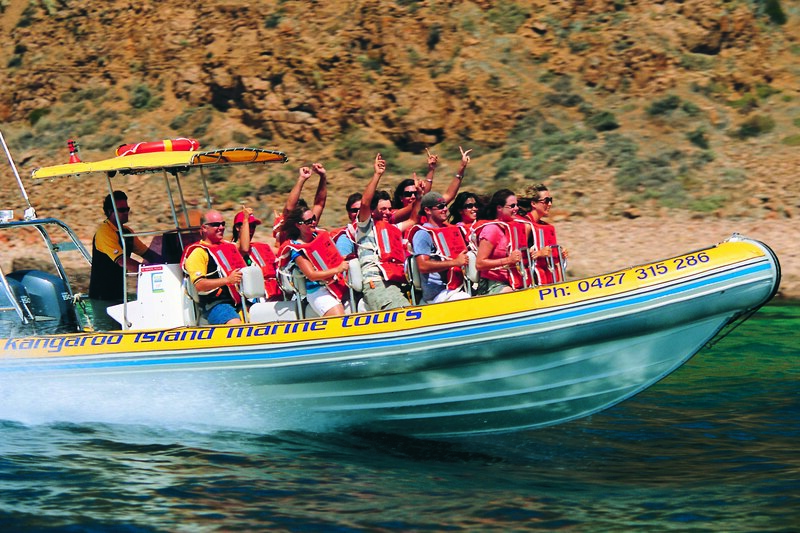 Let us help create your Kangaroo Island experience! 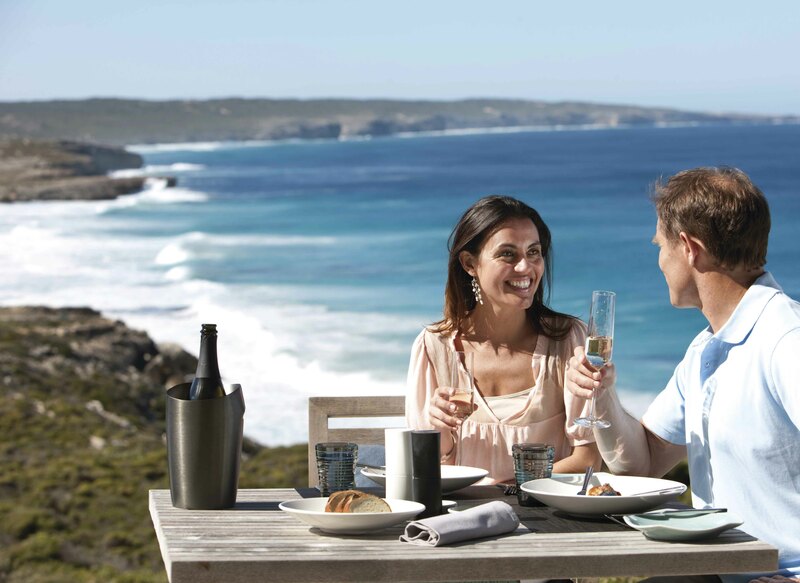 Everyone is unique and has a different style of travel and Kangaroo Island Escapes wants to make your holiday one that will be etched in your memory for years to come. Click on your travel style below and see what we have picked out to suit your style.